I kind of love Pork Rinds. They sound gross but OMG are good ones yummy! They have zero carbs so they are in a sense a perfect Keto snack. A local restaurant, McGowan’s Hops & Grapes, makes the BEST PORK RINDS ever. Freshly made and absolutely delicious. Since I really can’t pay $7 every time I want pork rinds I went hunting for an at home alternative. I started buying some at the convenience store. Don’t… just don’t… they’re nasty, they’re hard, they’re disgusting. I ended up just throwing those away. 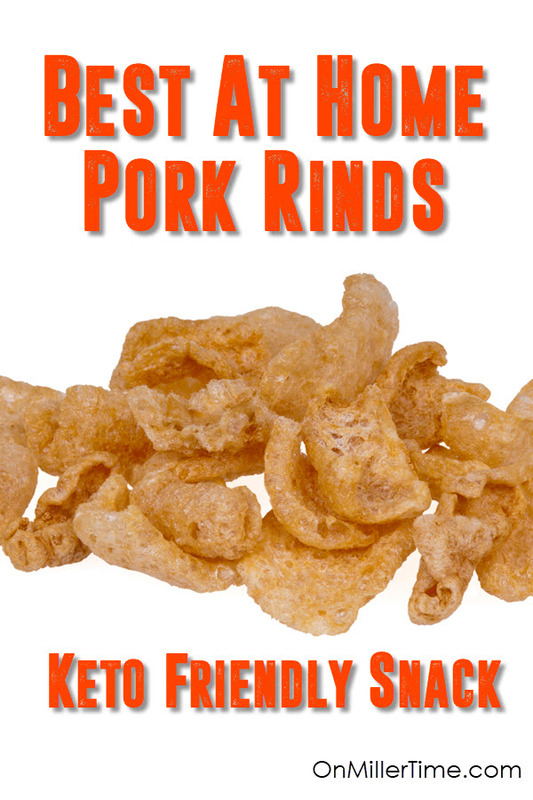 Yes you are seeing that right – Microwavable Pork Rinds. I am in LOVE!!! These are by far the best on the market right now. Easy to make and even yummier to eat! Take a bag of these things and SHAKE it up to separate all the little hard chunks of soon-to-be porkaliciousness. Shake it like a maraca whilst chanting if you must. It makes a nice sound. Now place it in your microwave and blast it on HIGH for between 3 to 4 minutes. DO NOT EXPECT TO HEAR ANYTHING. This ain’t popcorn. These things will puff up silently with no audible crackling, fizzing, popping, or screaming until you open the inflated bag. They’re like ninjas. But they will be done. Don’t think they won’t, like my co-worker who waited for a popping noise and almost burned down our lunchroom.